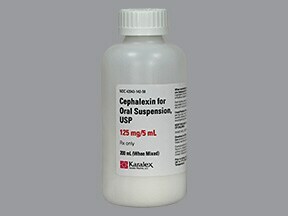 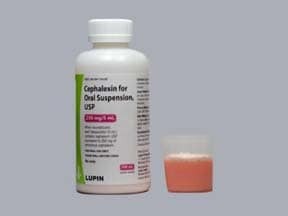 What conditions does Cephalexin treat? 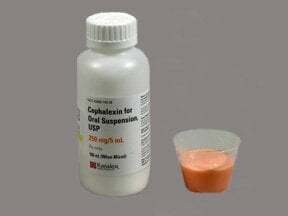 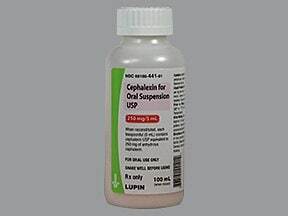 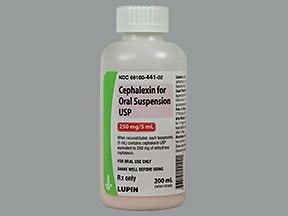 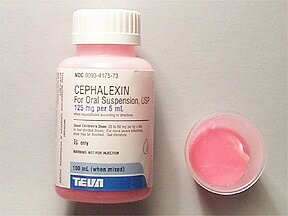 List Cephalexin side effects by likelihood and severity. 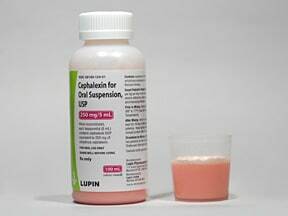 What should I know regarding pregnancy, nursing and administering Cephalexin to children or the elderly? 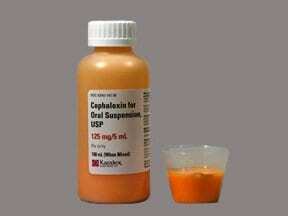 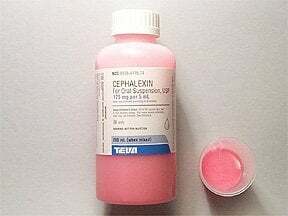 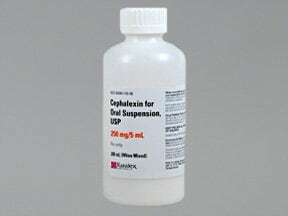 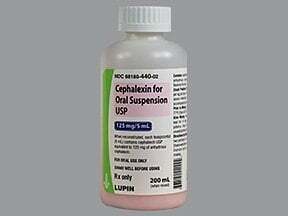 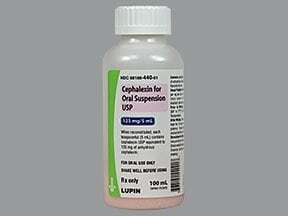 Does Cephalexin interact with other medications? 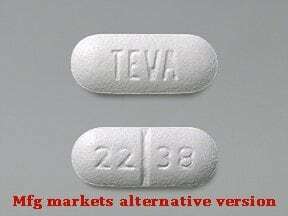 This medicine is a white, oblong, scored, tablet imprinted with "TEVA" and "22 38". 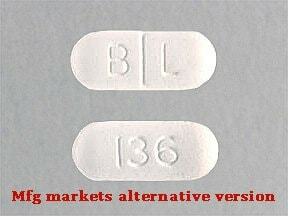 This medicine is a white, oblong, scored, tablet imprinted with "B L" and "136". 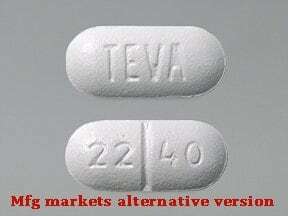 This medicine is a white, oblong, scored, tablet imprinted with "TEVA" and "22 40". 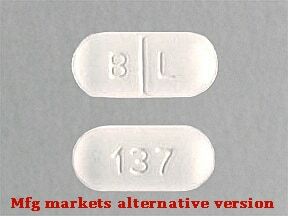 This medicine is a white, oblong, scored, tablet imprinted with "B L" and "137". 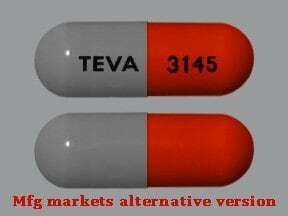 This medicine is a swedish orange gray, oblong, capsule imprinted with "TEVA" and "3145". 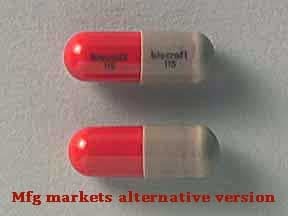 This medicine is a swedish orange gray, oblong, capsule imprinted with "biocraft 115" and "biocraft 115". 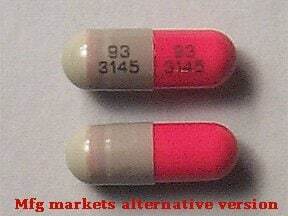 This medicine is a swedish orange gray, oblong, capsule imprinted with "93 3145" and "93 3145". 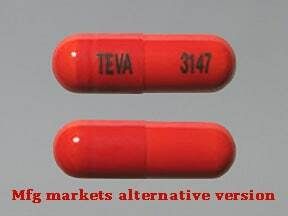 This medicine is a swedish orange, oblong, capsule imprinted with "TEVA" and "3147". 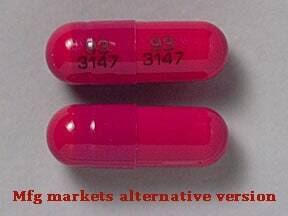 This medicine is a swedish orange, oblong, capsule imprinted with "93 3147" and "93 3147". 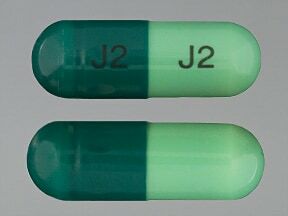 This medicine is a light green dark green, oblong, capsule imprinted with "J2" and "J2". 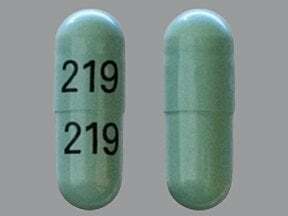 This medicine is a light green, oblong, capsule imprinted with "219" and "219". 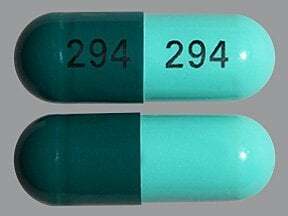 This medicine is a light green dark green, oblong, capsule imprinted with "294" and "294". 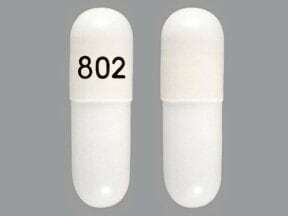 This medicine is a white, oblong, capsule imprinted with "802". This medicine is a white, oblong, capsule imprinted with "801". 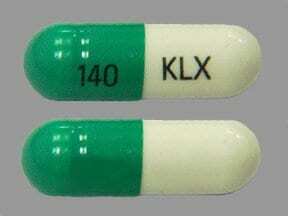 This medicine is a green white, oblong, capsule imprinted with "KLX" and "140". 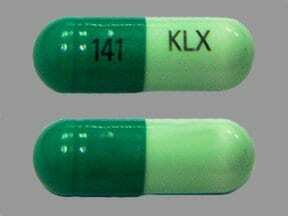 This medicine is a light green green, oblong, capsule imprinted with "KLX" and "141". 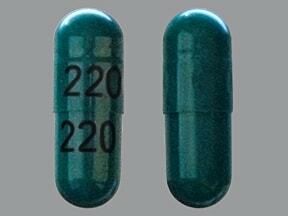 This medicine is a dark green, oblong, capsule imprinted with "220" and "220". 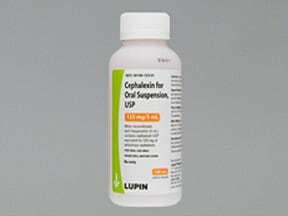 This medicine is a light green, oblong, capsule imprinted with "219". 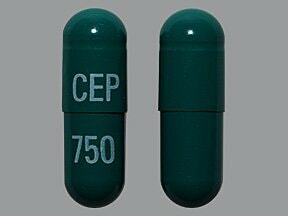 This medicine is a dark green, oblong, capsule imprinted with "CEP" and "750". 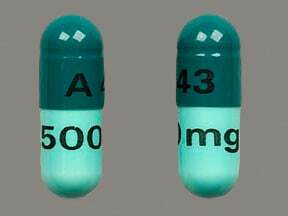 This medicine is a light green dark green, oblong, capsule imprinted with "A 43" and "500 mg". 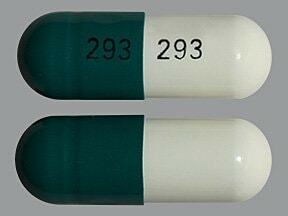 This medicine is a white dark green, oblong, capsule imprinted with "293" and "293". 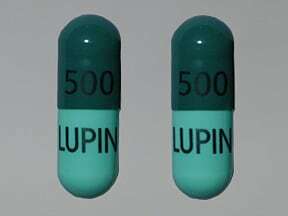 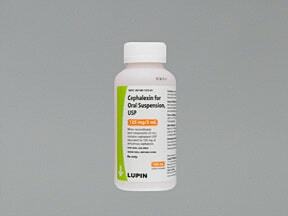 This medicine is a light green dark green, oblong, capsule imprinted with "500 500" and "LUPIN LUPIN". 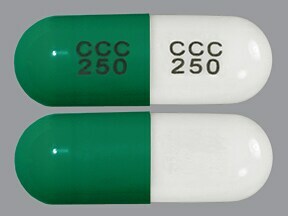 This medicine is a white dark green, oblong, capsule imprinted with "CCC 250" and "CCC 250". 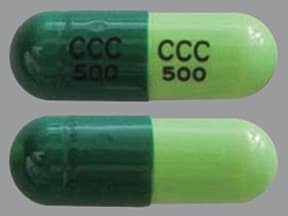 This medicine is a green pale green, oblong, capsule imprinted with "CCC 500" and "CCC 500". 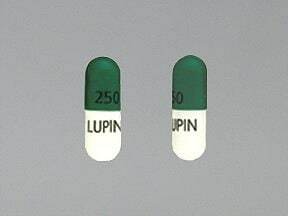 This medicine is a green white, oblong, capsule imprinted with "250" and "LUPIN". 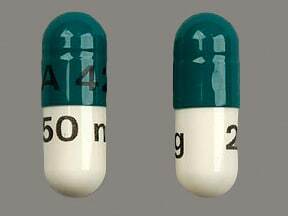 This medicine is a white dark green, oblong, capsule imprinted with "A 42" and "250 mg". 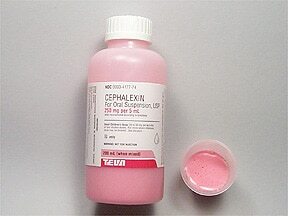 Are you considering switching to Cephalexin? 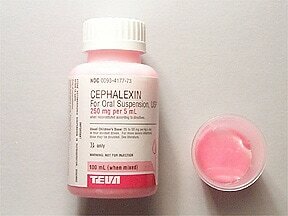 How long have you been taking Cephalexin?